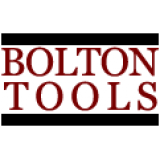 Bolton Tools Stand for Gear Head Bench Top Metal Lathe BT1324 .. 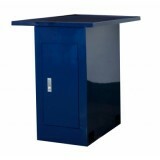 This is the stand for the PB2416 .. 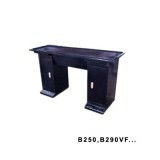 Stand for B250 BP250V | S-B250V .. Stand for B290VG BP290VG BPD290VG | S-B290V .. Stand for BF16V Mill .. 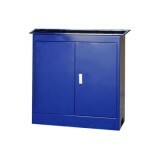 Stand For Bolton Lathe BT1022 - Accessories For Lathe/mill/drill .. 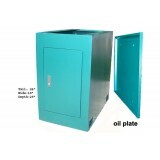 Stand With Oil Plate For Bolton Lathe BT1030A - Accessories For Lathe/mill/drill .. 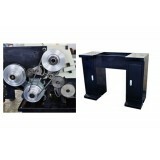 Stand for BT210V BT210VG ..
A varietity of stands for Bolton Tools milling machine. Please select right stand for your millin.. 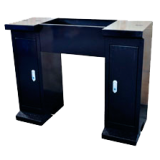 Stand for the BF20V This is the Stand for the BF20V, BF20VL, BF20VLP, BF16V, ZA20, ZA20G .. Stand for the ZA20 .. This is the Stand Sold only for the ZX32G and ZX32GP. 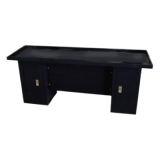 Stand Dimmensions H= 27", W= 16", L= 25".. Stand for ZX45 Mill/Drill - Accessories For Lathe/mill/drill | ZX45S .. Stand With Oil Plate For Bolton Lathe AT750 ..
Oil plate included. Dimensions of Oil Pan: Length: 64 In. Width: 21 3/4 in. .. Stand With Oil Plate For Bolton Lathe BT0109 - Accessories For Lathe/mill/drill .. Stand With Oil Plate For Bolton Lathe BT500 .. Stand With Oil Plate For Bolton Lathe BT800 - Accessories For Lathe/mill/drill .. Stand With Oil Plate For Bolton Lathe CQ9332 .. 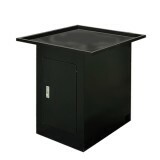 This is the Stand for the HN-4 ..